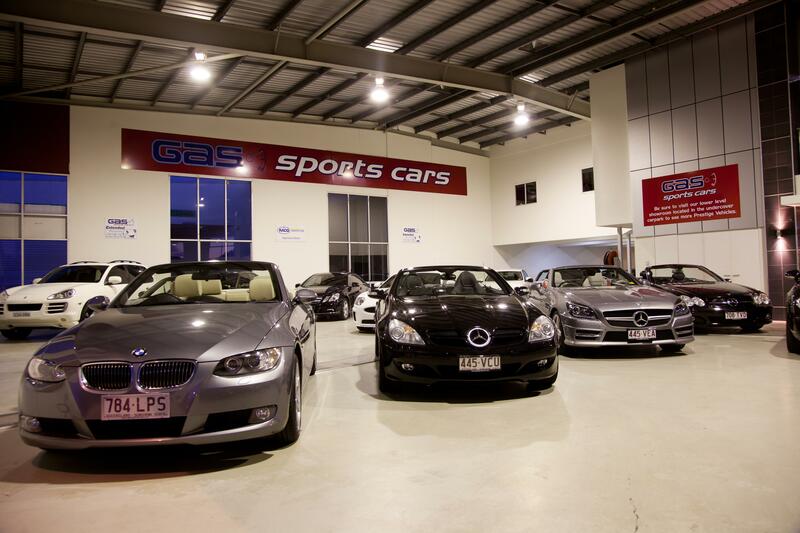 Gas Sports Cars- bringing you the best used sports cars in Brisbane! At Gas Sports Cars our aim is to provide our customers with high quality Used Sports Cars and used prestige cars. Get excited about our great range and competitive prices on a range of used sports and prestige cars, including used BMW, used Mercedes Benz, and used Audi. Our team are passionate about selling European sports and prestige cars in Brisbane, and only stock high quality luxury vehicles that have been thoroughly inspected before being made available for sale. We want to share our passion for cars by finding a luxury car that suits your lifestyle, matches your personality and makes you excited about getting behind the wheel. We don’t sell cars, we sell excitement! 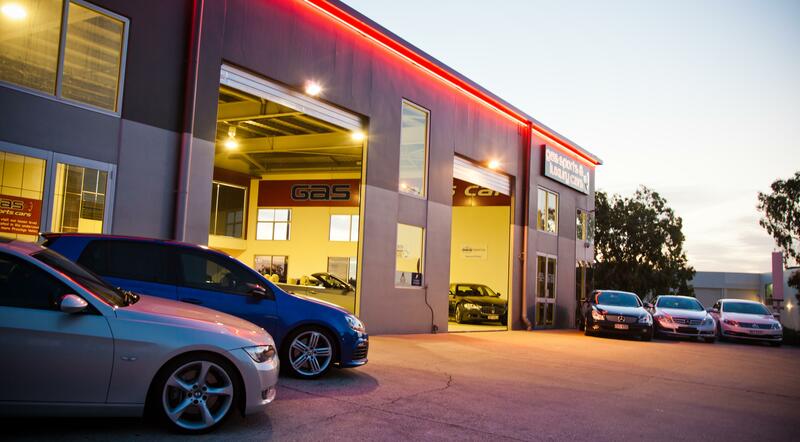 Our sports car dealership is located in Albion just 3km from the Brisbane CBD. We are centrally located on Hudson Road, and are just a short walk from the Albion train station. As well as our wide range of quality used luxury cars, we also offer a number of Car Finance, Leasing and Servicing options. Contact Us or visit Gas Sports Cars in Albion today!